Definitely One of A Kind! 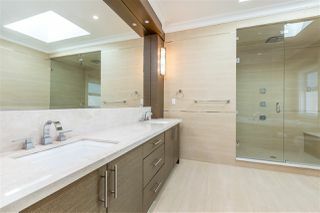 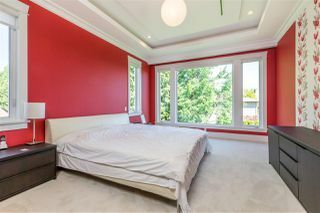 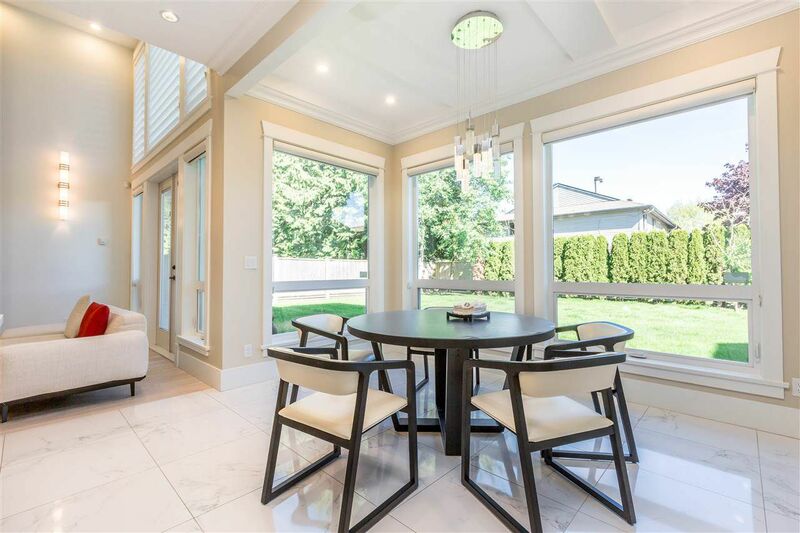 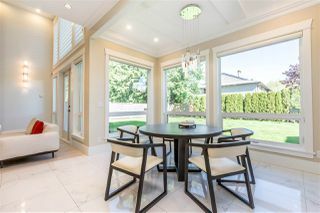 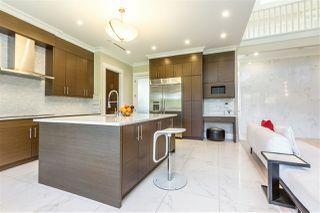 Best of the Best - Custom built most elegant home in Prime Granville area. 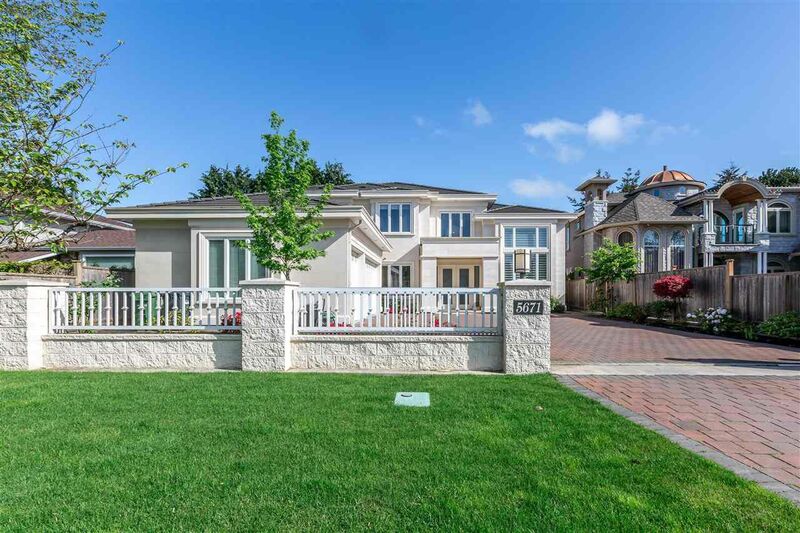 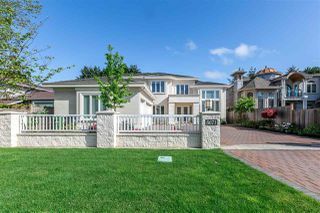 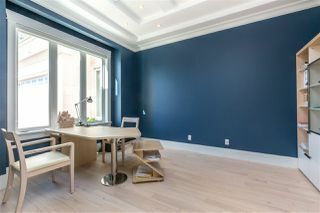 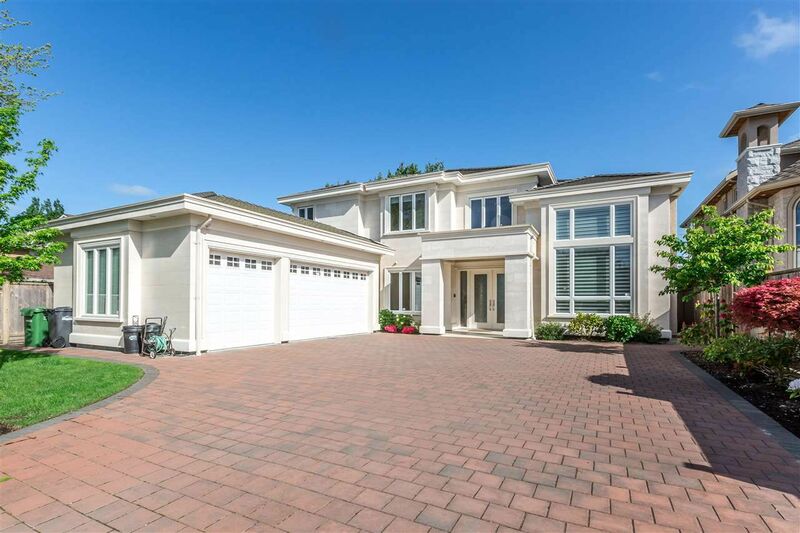 A masterpiece situated on almost 9236 SF Lot. 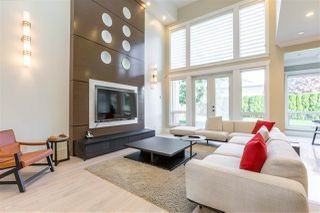 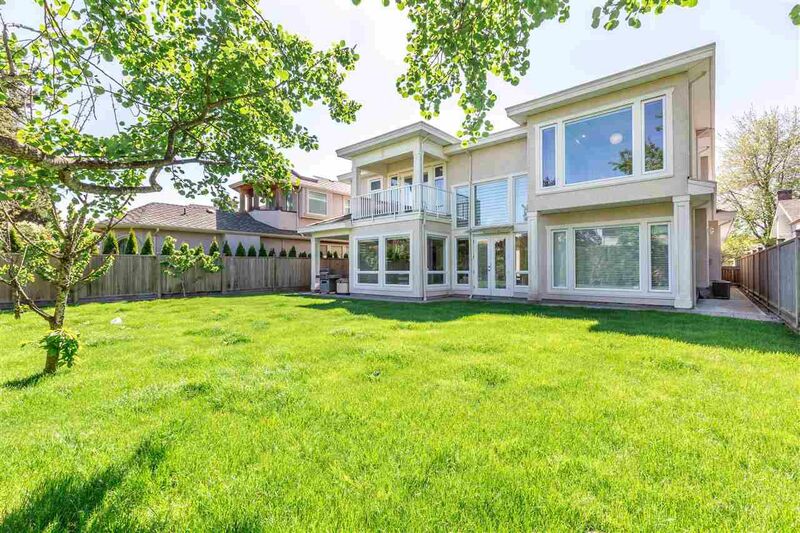 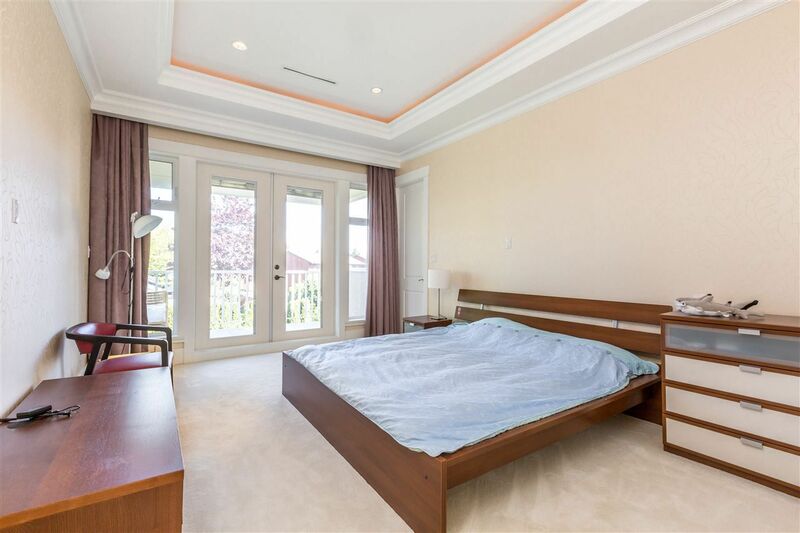 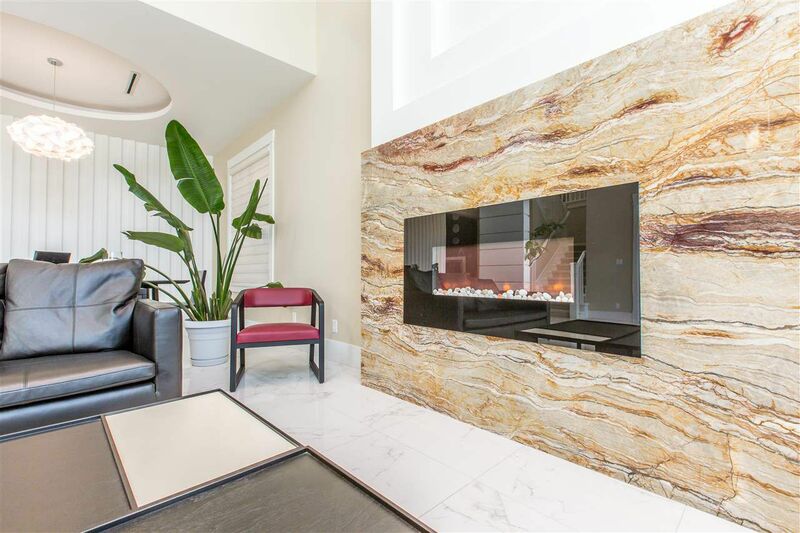 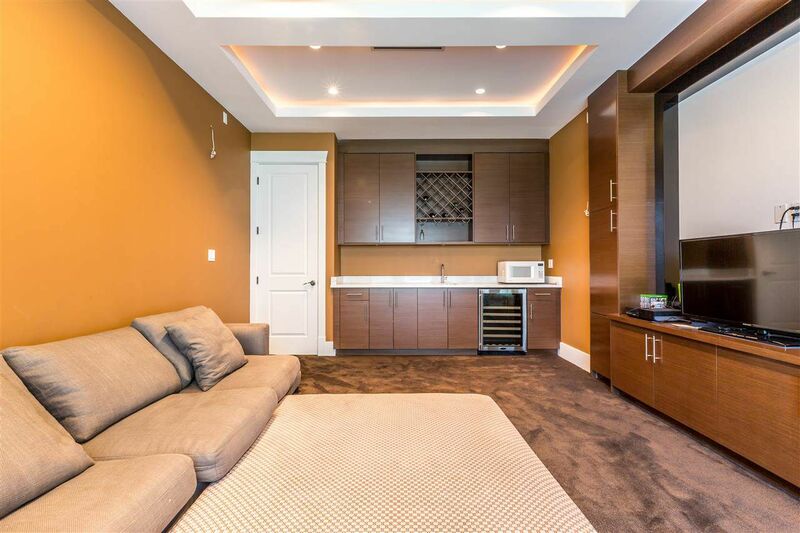 This luxury 4100 home has 5 bdrms, 6 baths offers functional layout with super high ceiling. 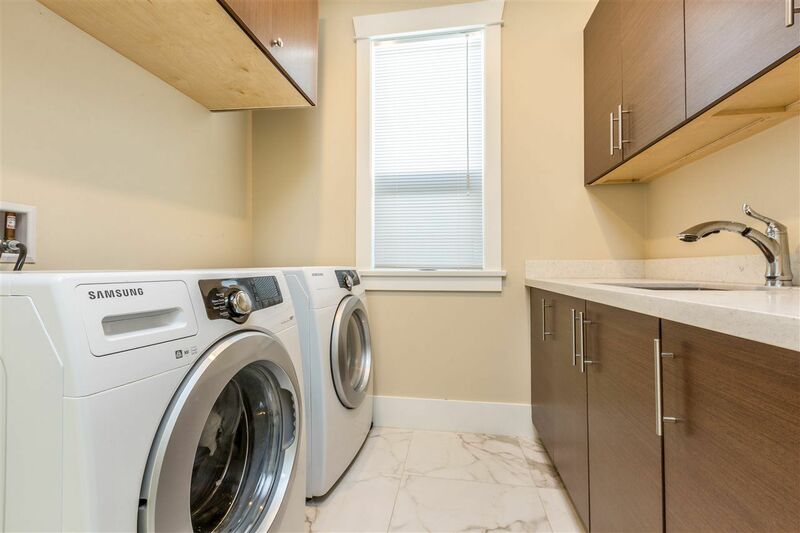 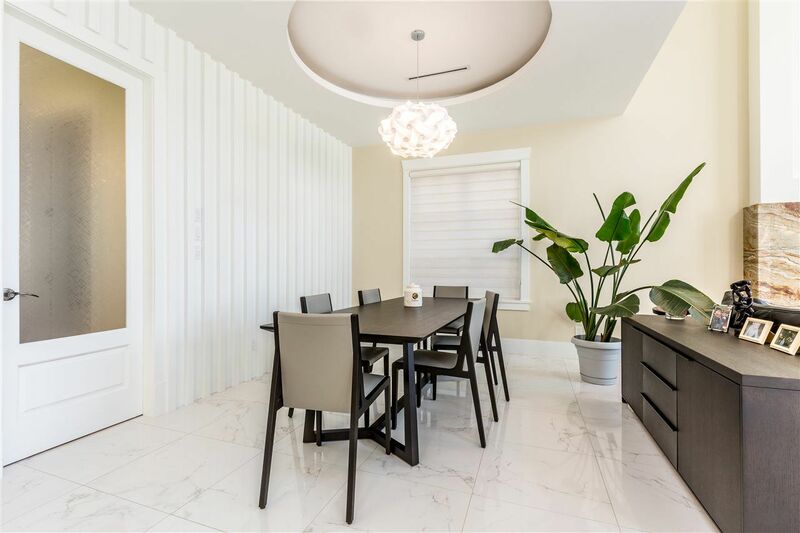 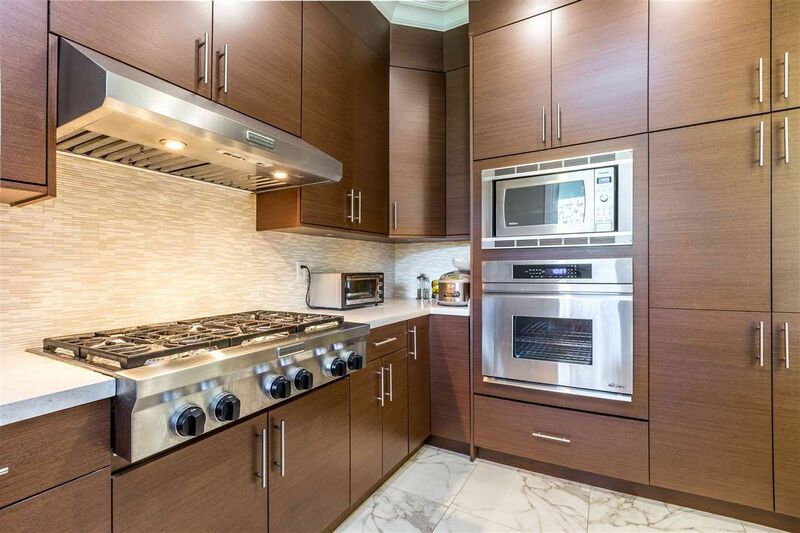 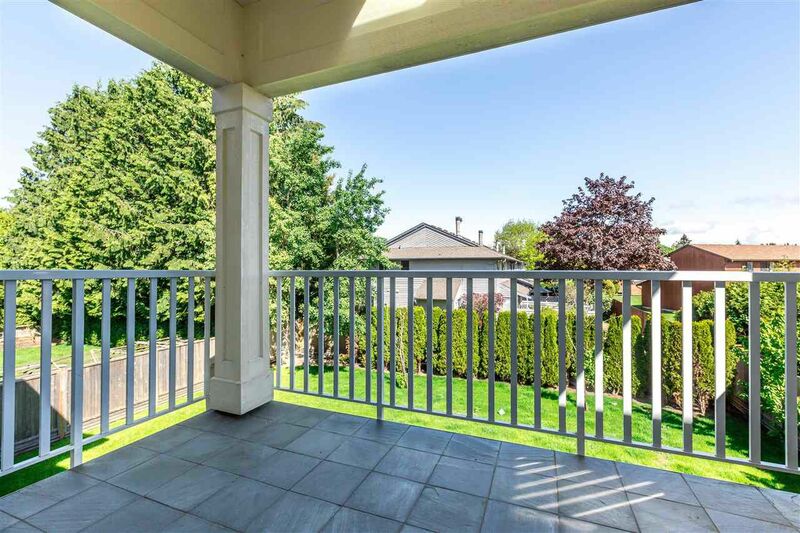 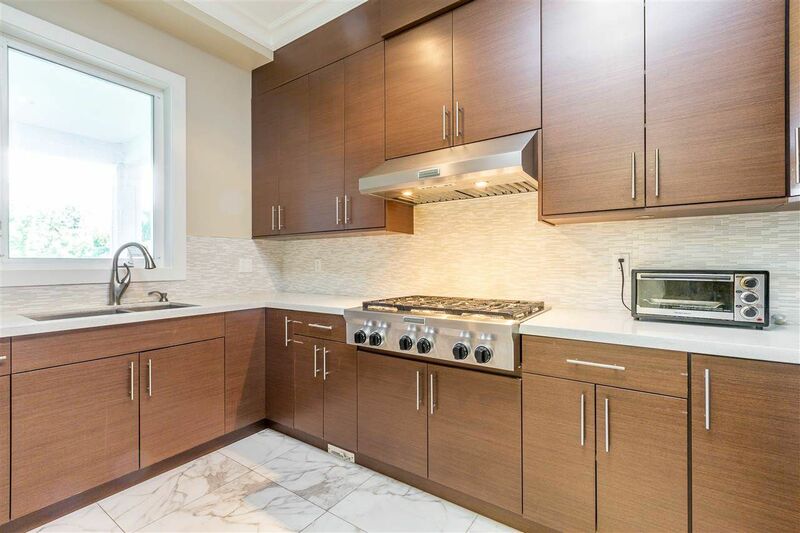 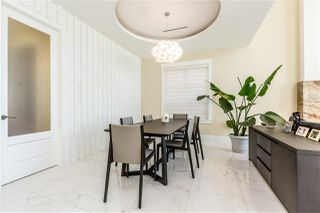 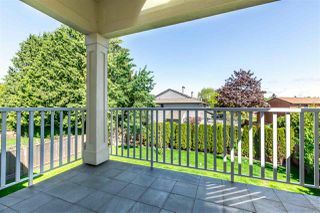 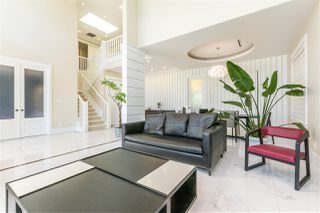 Gourmet kitchen with high end appliances includes a big sized Wok-Kitchen and granite countertop, beautiful landscape and backyard, equipped with A/C, HRV and Central Vacuum. 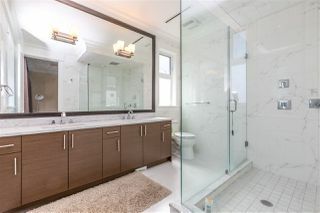 Absolutely unbelievable quality throughout. 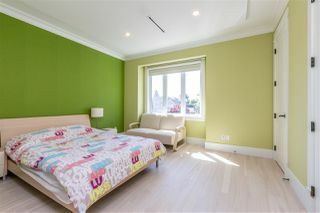 Don't miss the bright and comfortable sweet home.